Paige joined Greater Midwest Financial Group in February 2017 and works as a case manager for GMFG’s client base. 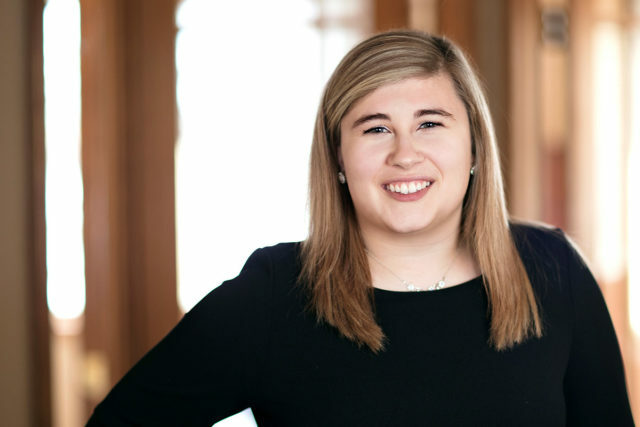 In her role, she assists the advisors with the preparation of financial portfolios for client meetings and works daily with clients to process client service requests and makes sure all their questions and needs are taken care of. 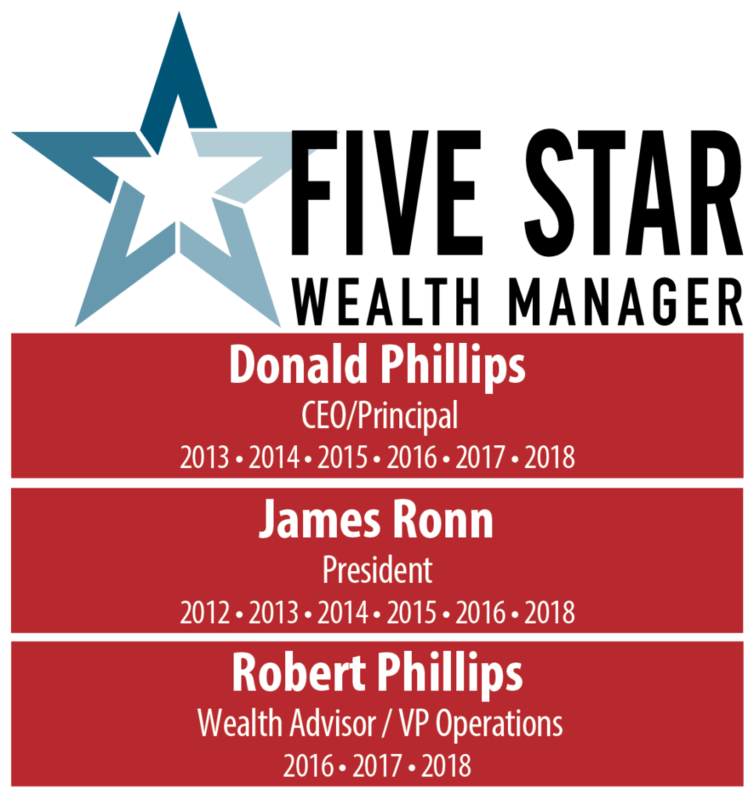 In addition, she works closely with our senior relationship managers to ensure that all clients are receiving the best service and are on track toward meeting their financial goals. Paige graduated from the University of Wisconsin Eau Claire where she earned a business finance degree. Outside of work, Paige enjoys hiking, kayaking and spending time with her family and friends.